Strategically positioned opposite Point Walter Golf Course in one of Perth's most treasured riverside precincts, this stunning north facing residence blends modern and traditional finishes throughout. With a gorgeous tree lined outlook and an inviting series of living, dining and entertaining spaces, everything is generous here. 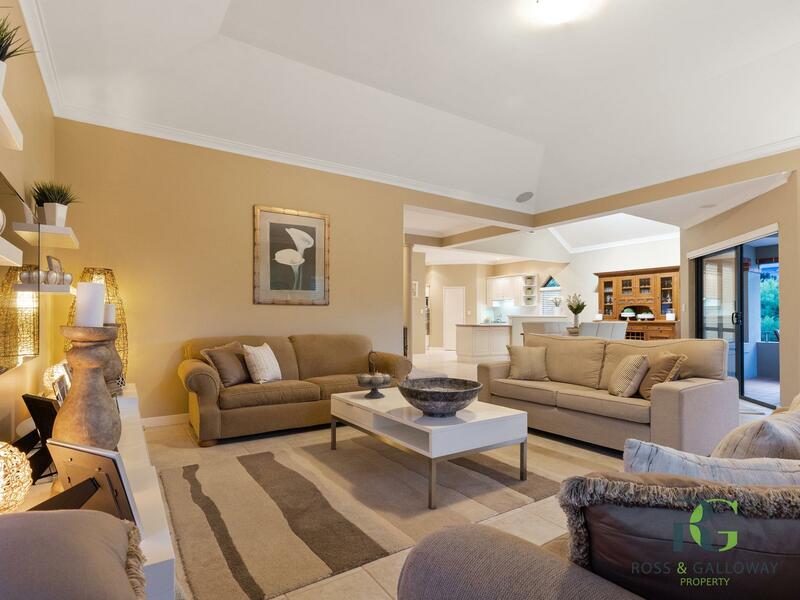 For such a spacious home situated on 581sqm of prime Bicton real estate, this home is easy care and completely lock up and leave. The lower level has double lock up garage which is accessed at the rear of the home and has a separate storage area for all of your tools, golf clubs or bikes. The shoppers entrance leads up to the middle level. The middle floor comprises of all four bedrooms. The large master bedroom has walk in robes and ensuite. All of the other bedrooms are double in size, have built in robes and serviced by a central bathroom with separate shower and bath. The second living area at the front of the house over looks the resort style outdoor entertaining area, with a solar heated swimming pool. Upstairs you are greeted by a huge open plan living, dining and kitchen, all of which lead out to the stunning balcony, perfect for entertaining on those hot summer nights. At the rear of the home is the theatre room with Bose surround sound speakers. 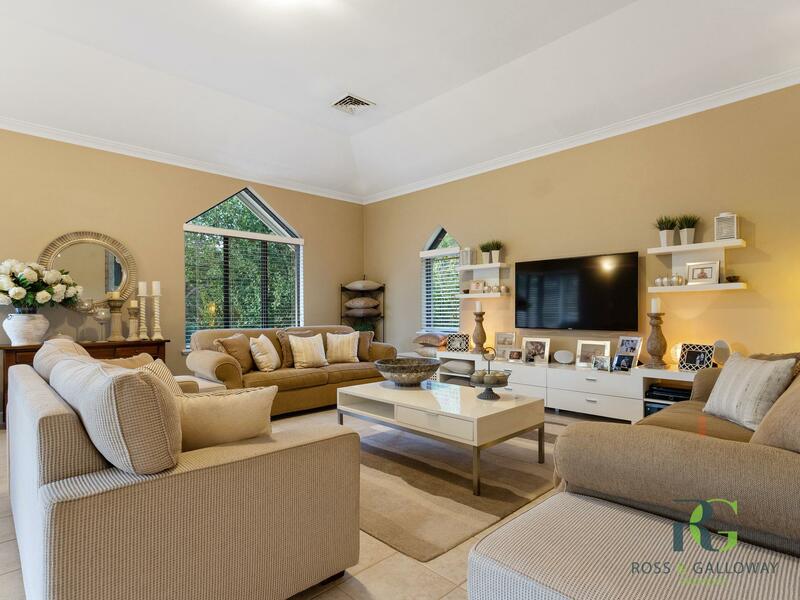 The location speaks from itself, directly opposite Point Walter Golf Course and a short walk to the Swan River, Blackwall Reach and Point Walter Reserve. 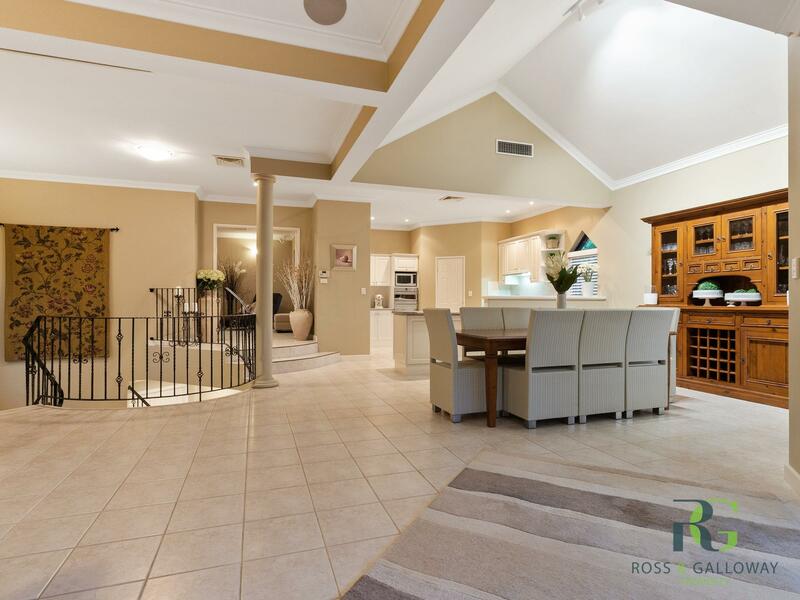 For more information, contact Exclusive Listing Agents Ben Stott on 0414 354 515 or Marisa Rifici on0432 729 620.